Imagine knowing what your baby wanted before he or she could talk? 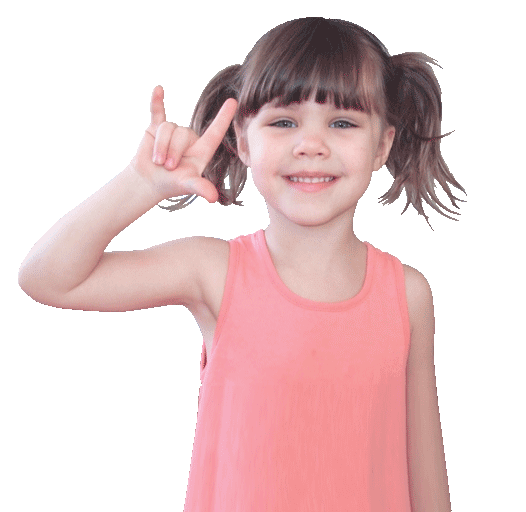 You can easily learn baby sign language to connect with your child and their needs with the help of My Smart Hands. Did you know that research shows preverbal infants can communicate through baby sign language before they start learning to verbalize their needs? Each week you will learn themed signs such as everyday signs, food, animals, bedtime in a fun and educational way. Our classes are full of fun and energy and are filled will music, games, books and more! Want to learn more about baby sign language? Do you have questions about signing with your baby? Do you wonder how it will affect your baby’s language development? Are you curious about when you should start signing with your baby? And learn about other tips and tricks? Become a My Smart Hands Instructor! 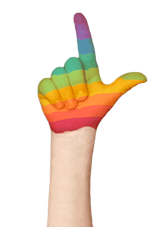 Do you love sign language and have an passion for teaching? Do you want to work for yourself and make your own hours? Being a My Smart Hands instructor brings you freedom and flexibility. 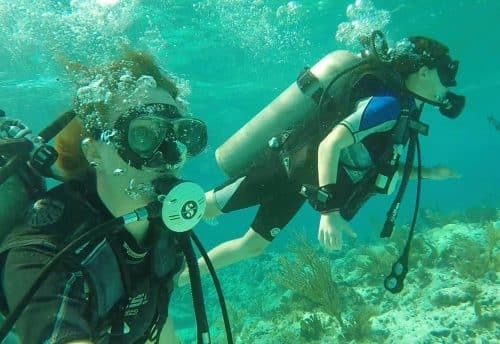 You’ll be part of an amazing team of instructors and be able to do what you love! 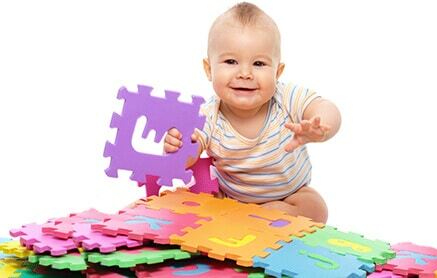 Babies are able to communicate to us through signs long before they can speak. It's amazing how much they are able to tell you with just a few key signs. Signing with your baby will help reduce the "what does my baby want" guessing game. 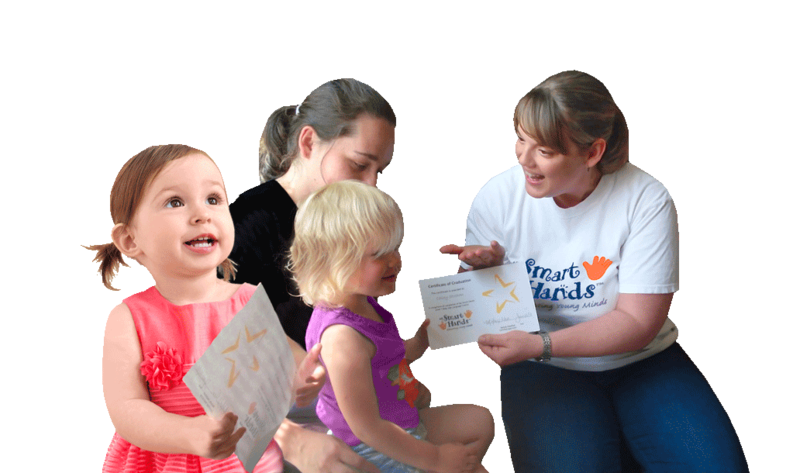 Watch this video to see Laura Berg, Founder of My Smart Hands signing with her daughter, Fireese.